Meet our Engineering Team! These guys are dedicated to developing and designing all of the parts that we make here at Argonics. They have a wealth of knowledge of the characteristics and capabilities of polyurethane, as well as the industries in which our parts are used. 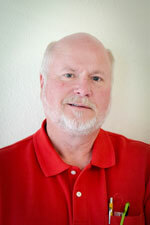 Fred has been with Argonics for 10 years but has been in the urethane business for 30 years. Fred’s focus is on chemistry and processing, raw materials and sourcing, dispensing, control systems, and process quality. Fred likes the wide range of topics and issues he encounters in his position, and enjoys being kept on his toes with challenges and opportunities. 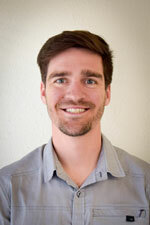 Jake began his engineering career with Argonics after graduating college in 2018. Jake assists in process and product design and helps innovate our current processes and products to help make things more efficient on the production floor. Jake likes working to make quality parts and watching designs and processes develop. 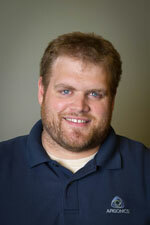 Ryan came to Argonics in 2004 as an intern; today he is our Engineering Manager. Ryan’s expertise lies in the machining of molds and using CAM software for those molds on our HAAS VF7, a Computer Numeric Control (CNC) machine. Ryan enjoys the versatility of his job and watching the process of product development from start to finish. Doug has been with Argonics, Inc. for seven years and specializes in engineering our abrasion-resistant liners and flat products. He primarily handles products for the concrete and aggregate industries. Doug enjoys being part of the Argonics team because of the wide variety of product possibilities and ever-changing challenges. 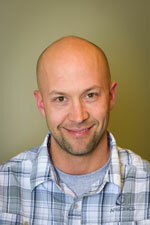 Jeremy has been with Argonics for 14 years. His primary focus is the development and improvement of our extensive line of conveyor accessories. With all the products we offer, along with the process to manufacture them, he enjoys that there’s always something to work on and develop. 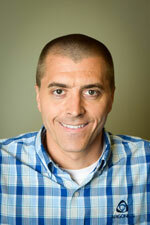 Joe has over a decade of experience with Argonics and specializes in custom mold products and urethane chemistry. Joe enjoys the challenge of designing different urethane parts to meet customer requirements and thinks we have a unique ability as a company to be able to formulate urethane for different applications. Justin came to work at our Colorado plant in 2015 as a Process Engineer. He primarily works with optimizing existing processes as well as designing processes for new products. 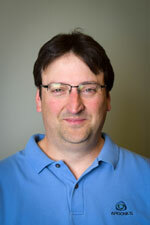 He also assists with the co-development of custom parts by suggesting design revisions that improve products for current processing techniques. 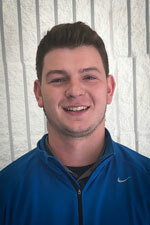 His favorite part of his job is having the opportunity to work with and learn from coworkers and industry experts.